Freed in 1923 from its specifically lexicographic duties, the Accademia was able to dedicate its energies to other research activities, to editorial duties and to giving advice about the Italian language, opening new paths in the fields of grammar, lexicography and philology. 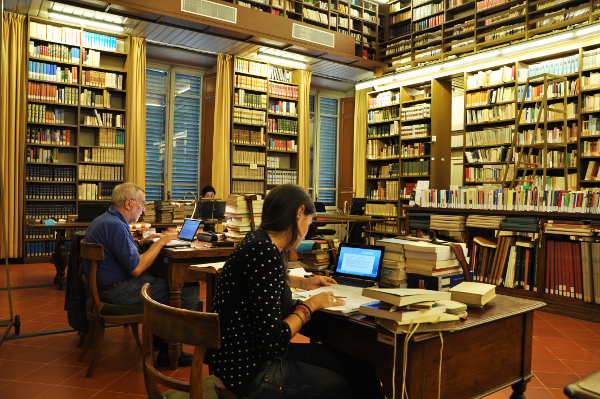 Today the Accademia della Crusca is the most important center of scientific research dedicated to the study and promotion of Italian language: its main goal is to spread historical knowledge of the Italian language, and of its present evolution in the framework of interlinguistic exchanges in the contemporary world, in Italian society – especially schools –, and abroad. 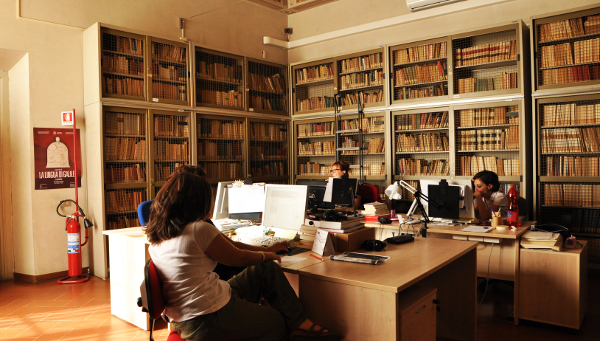 The Accademia pursues its own editorial activity, and grants the public access to a specialist Library and Archive; the Accademia also maintains international contacts with similar institutions abroad, organizes meetings, seminars and conventions on the Italian language, and has an active role in the field of European linguistic policy (especially through the project "Firenze, Piazza delle Lingue d'Europa" - Florence, Crossroads of European Languages). 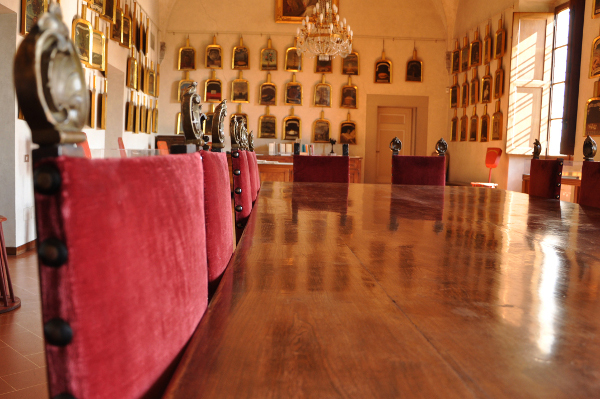 The Accademia offers the public a linguistic advice service and preserves a rich collection of artistic objects, such as the famous "pale", paintings on wooden shovels representing the emblems of the Academics. The Accademia della Crusca is now located in Florence, at the Medicean Villa of Castello. 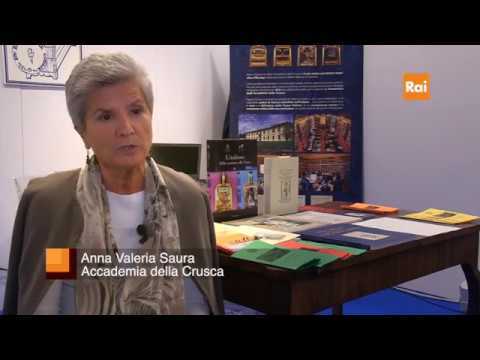 Its website, www.accademiadellacrusca.it, is a portal completely dedicated to the Italian language.